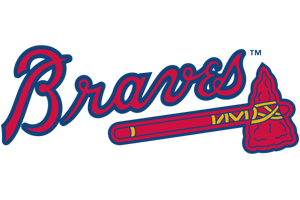 Austin Riley is a 2015 RHP/3B with a 6-3 227 lb. frame from Hernando, MS who attends Desoto Central HS. Big strong athletic build, has looseness for his size and strength, mature physically. High level two-way prospect. Well paced low effort delivery on the mound, compact arm action with some hook in back, repeats his mechanics well. Fastball topped out at 92 mph, very good run and sink at times, throws fastball to spots and works ahead. Hard slurvy breaking ball varies between curveball and slider shape, has hard spin and bite and has a feel for locating the pitch. Tends to wrap change up in back and tip the pitch with slower arm speed. Fills up the zone and gets quick outs. Right handed hitter, balanced swing with very good bat speed, big power to the middle of the field and pull side, solid overall swing approach. Good footwork at third base defensively and some quickness for his size, loose quick arm with very good carry on his throws. Can see professional scouts split on which side of the ball he has more potential on. 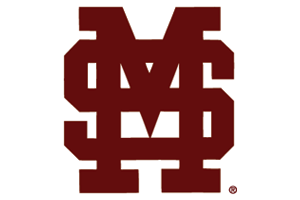 Good student, verbal commitment to Mississippi State. 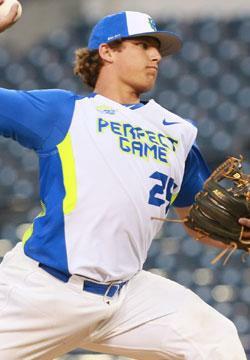 Selected for the Perfect Game All-American Classic.